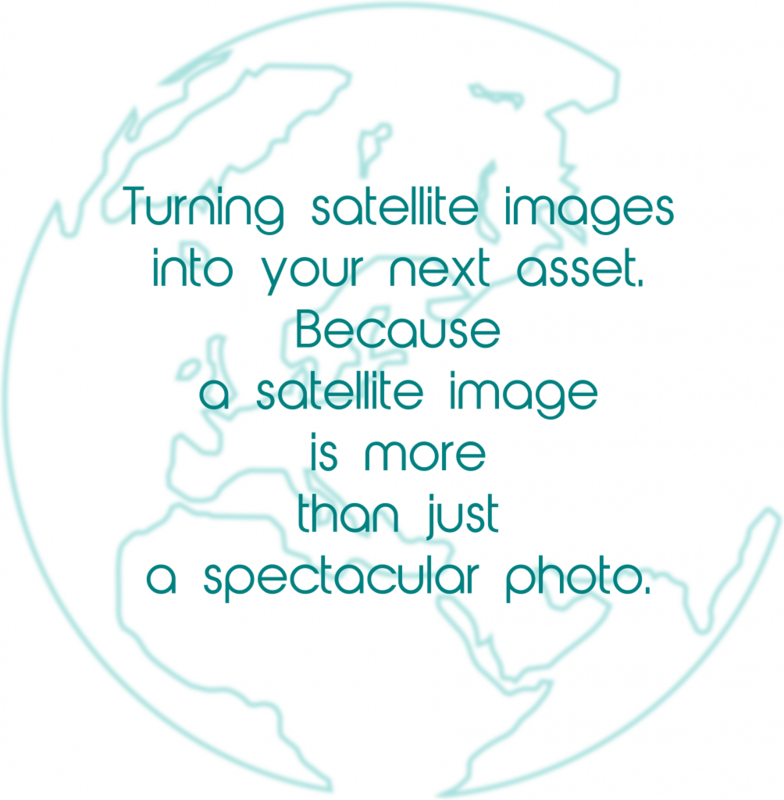 to support end-users of Earth Observation technology. agriculture, forestry, hydrology, and urban, based on radar satellite data. Copyright © 2019 Melchionna – Remote Sensing. Powered by WordPress. Theme: Spacious by ThemeGrill.